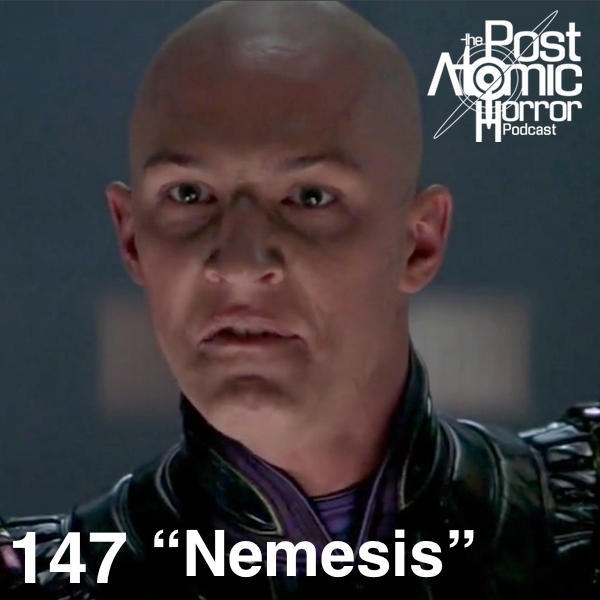 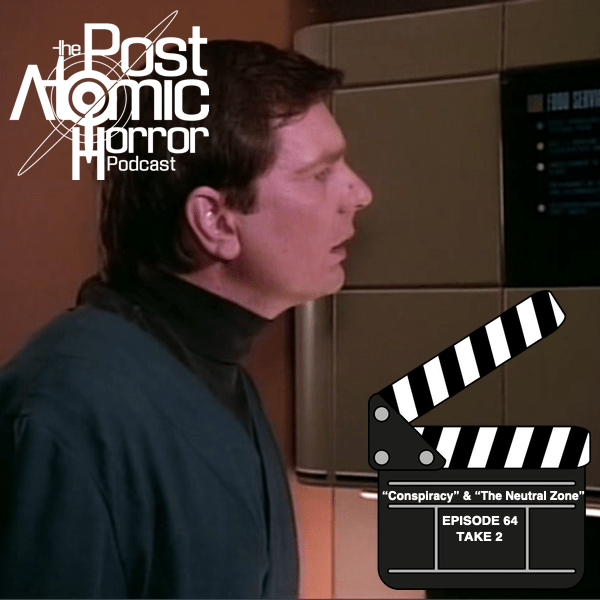 Covering Star Trek: Nemesis with Mark “Bob” Boszko. 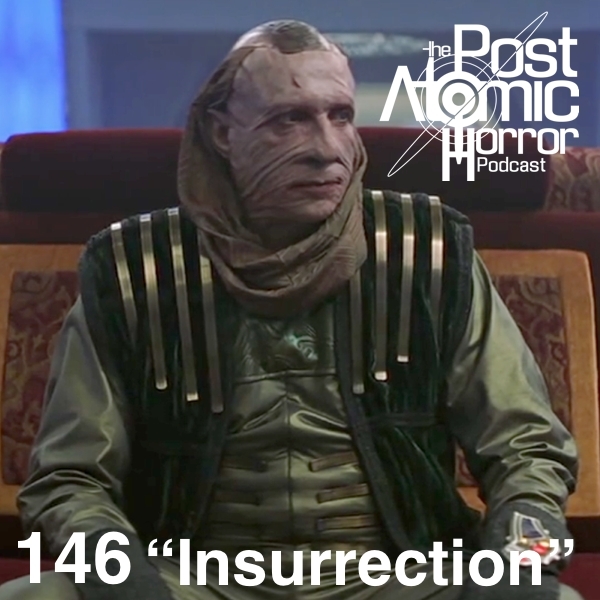 Covering Star Trek: Insurrection with “Irish” Gav Brown. 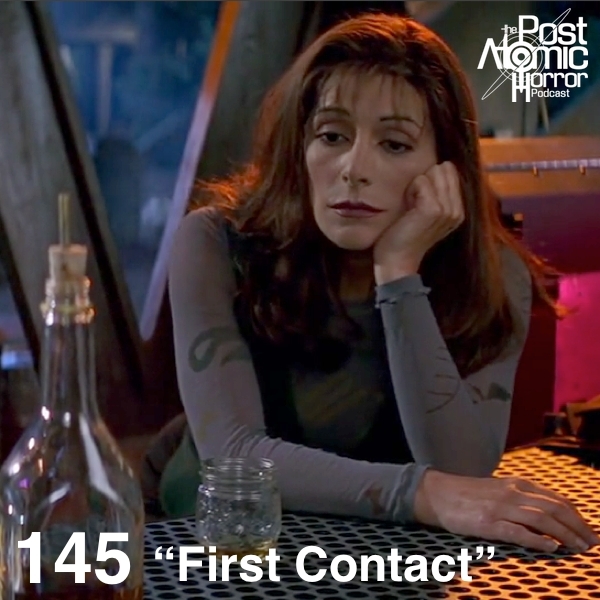 Covering Star Trek: First Contact with Kevin “Flonk” Lynch. 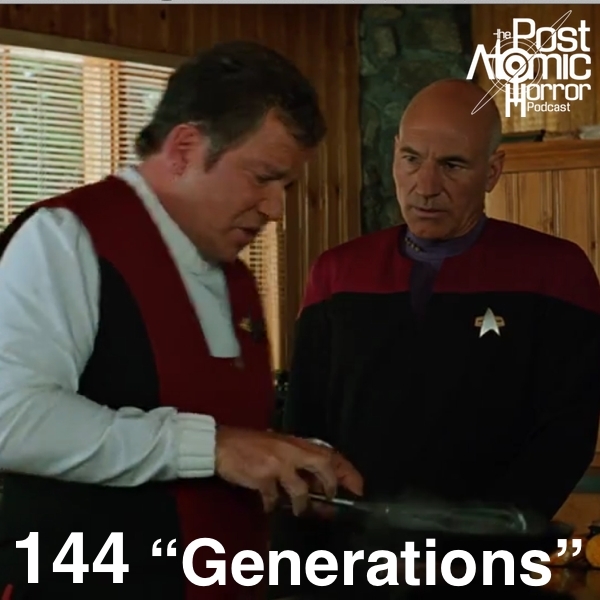 Covering Star Trek: Generations with Brian Lynch. 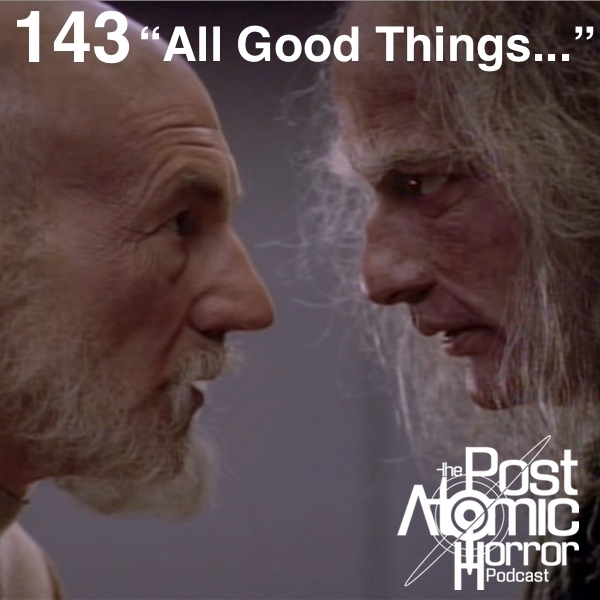 Covering “All Good Things…” with “Irish” Gav Brown. 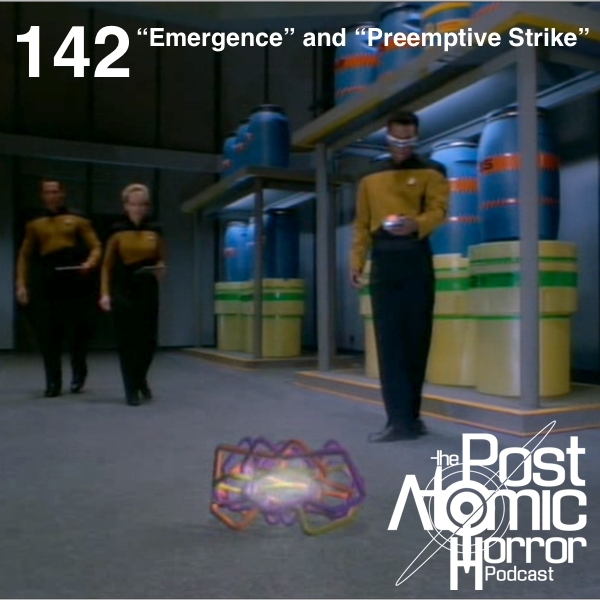 Covering “Emergence” and “Preemptive Strike” with Amanda Smith.